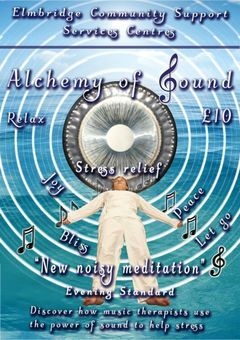 Hosted by Holistic Healing T. and Gary H.
From the free car park, follows signs for reception. Problems finding us? Please call our mobiles.